We are very excited to announce an exhibition of Svetlana Skryipnik, which is taking place in the Herzen House Hotel. Svetlana graduated from Kharkov’s University of the Art. Artist’s spheres of interests are diverse from abstract art to landscapes. 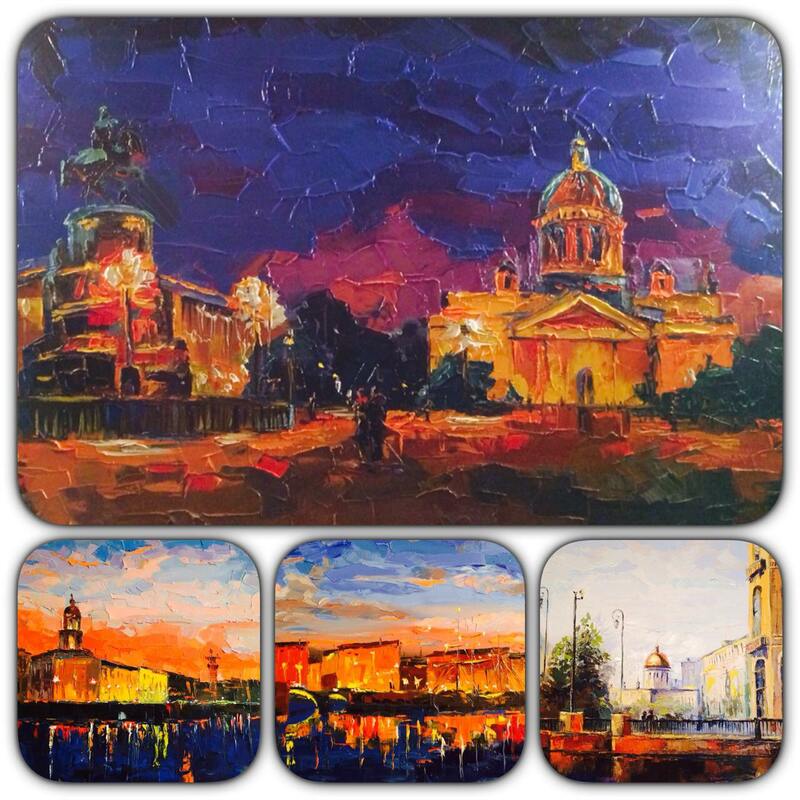 At the present exhibition, Svetlana would like to present her works about Saint Petersburg. The city has inspired her to create these colorful paintings.